Black leather edition of the Shorter Book of Blessings is carefully arranged for the celebrant. 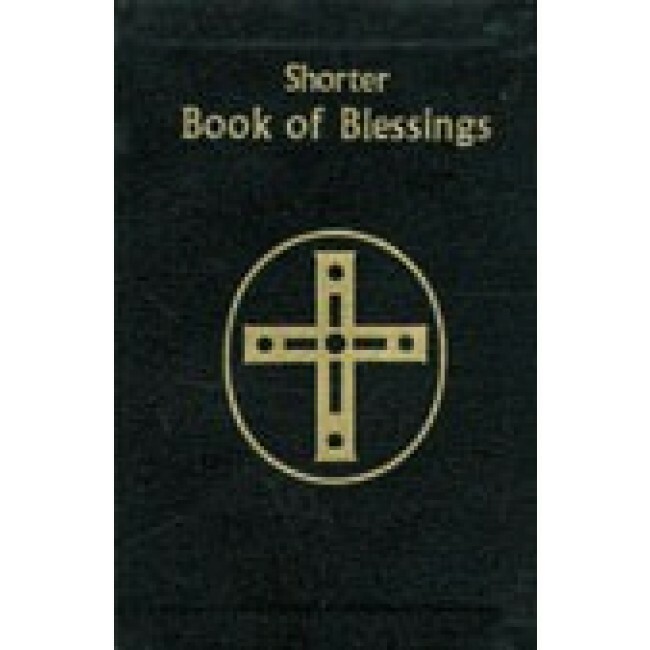 New handy size edition contains only the Blessings that are celebrated outside of Mass. It contains the New American Bible translation for all Scripture Readings.